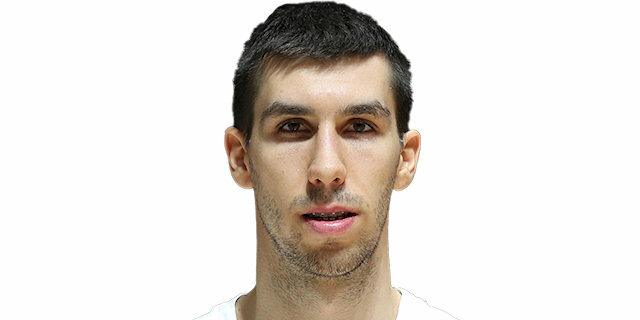 Signed for the 2013-14 season by FMP Belgrade. Signed for the 2016-17 season by Crvena Zvezda Belgrade. Won the 2016-17 and 2017-18 Serbian National Championship with Crvena Zvezda Belgrade. Won the 2017 and 2019 Adriatic League with Crvena Zvezda Belgrade. Has been member of the Serbian U-18, U-19 and U-20 National Team.